Even on cloudy nights you can see interesting things, I captured this image of a ring around the Moon on a night you might have thought was a waste of time. Technically its a 22 degree halo, not a ring, and fortuitously the halo arc was so close to Jupiter that it looked like a Jewel in the ring. In the original you can see a little colour in the halo. 22 Degree halos are the commonest kind of halo or arc, although they are far less obvious than rainbows, and may easily be missed. They are formed by refraction of light through hexagonal columar ice crystals as the fall to the ground. The halo will form when there is a uniform distribution of randomly oriented crystals in the cirrostratus cloud through which the Moon (or Sun) is shining. Because random orientation is only possible if the crystals are tumbling as they fall, the crystals need to be quite small. This is different from what I've been calling "Moonbows", there are typically 8 degrees away from the Moon, and are caused by bullet shaped crystals. So not only are you seeing something pretty, you are seeing a dynamic event and some cool physics. Just a picture of the Moon over Mum's house taken over a month ago. Click to embiggen. So EldestOne is now out of hospital and doing reasonably okay, except he want to do too much. Exam preparation and asessment marking is almost finished, so now I can catch up on the weeks of backlog of emails about astronomy(sorry if you haven't had a reply from me). 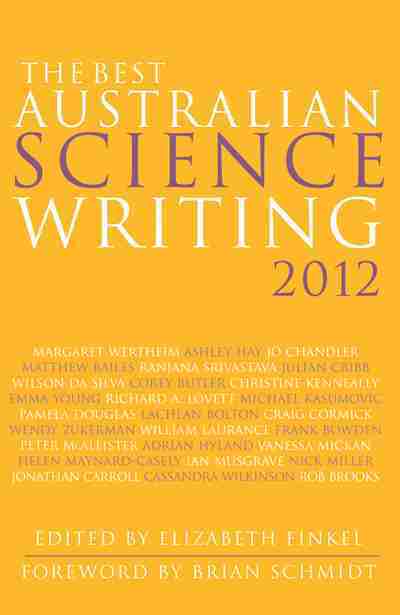 Alos a few stories from the world of astronomy. And a few viewers photos to post. Expect to see a bit more content in the coming weeks. Yeah, so not much is happening here. Things are still quiet here. EldestOne is in hospital for minor surgey to his foot. nonetheless this involves lots of car shuffling on the part of the Bettdeckererschnappender weisle and I to get kids to and from school, and have someone staying with him in the hospital. All this while juggling assessment marking, getting exams ready and so on. So while there is a hack of a lot happening out there, it will be a little while until I get back to it. Carnival of Space #126 is here. Carnival of Space #126 is now up at The Gish Bar Times (a blog devoted to Jupiter's moon Io). There's cavers on the Moon, LCROSS's impact, poems about Martian meteors, future spaceflight, space elevator competitions, fun ways to destroy our planet and much, much more. Pop on over and have a look. The Full Moon is Tuesday November 3. Jupiter is is easily seen as the brightest object in the evening sky. In the morning, Mars is easily seen above the eastern horizon and crosses the Beehive cluster. Saturn is low on the dawn horizon and Venus is lost in the twlight. Morning sky looking north-east showing Mars near the Beehive cluster at 4:00 am local daylight saving time (3:00 am non-daylight saving) on Sunday November 1. Click to embiggen. The Full Moon is Tuesday November 3. 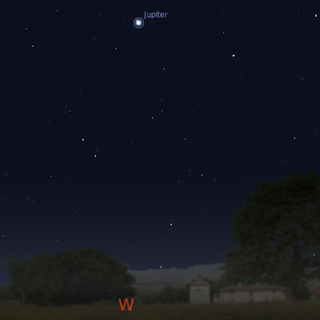 Western horizon showing Jupiter at 12:00 pm local daylight saving time (11:00 pm non-daylight saving) on Sunday November 1, click to embiggen. 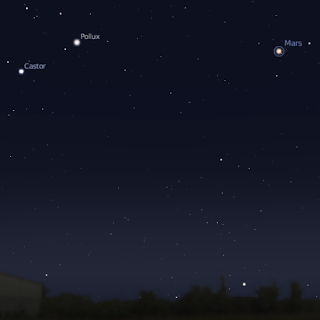 In the morning, Mars is readily visible in the eastern sky. Red Mars is in the constellation of Cancer and starts the week near the Beehive cluster. On Sunday November 1 and Monday November 2, Mars crosses the Beehive cluster. This will be readily visible to the unaided eye under dark skies, and will look magnificent in binoculars. Bright white Venus is very close to the horizon, and disappears into the twilight glow this week. Printable PDF maps of the Eastern sky at 10 pm, Western sky at 10 pm. For further details and more information on what's up in the sky, see Southern Skywatch. Cloud cover predictions can be found at SkippySky. ... were a little bit disappointing. I saw but one faint meteor, nothing else. I had a good spot, no light sources to interfere and a good field of view. Still there are worse ways to spend the morning than looking at Orion, the Hyades and Pleiades. Other people seem to be seeing a few in the areas that are not clouded out. The International Meteor Organisation's automatically updated results page shows the beginings of a reasonable peak. Hopefully some of you got a better result form the Orionids than I did. Carnival of Space #125 is here. Carnival of Space #125 is now up at Orbiting Frog. There's superconducting magnets, LCROSS going CRASH, adopting a star, cool images from Mars and much, much more. Hop on over and have a look. The First Quarter Moon is Monday October 26. Jupiter is is easily seen as the brightest object in the evening sky. In the morning, Mars is easily seen above the eastern horizon near the Beehive clsuter. Venus and Saturn are low on the dawn horizon. On the morning of the Thursday October 22 the Orionid Meteor Shower is at its best. Morning sky looking north-east showing Mars near the Beehive cluster at 4:00 am local daylight saving time (3:00 am non-daylight saving) on Thursday October 29. Click to embiggen. The First Quarter Moon is Monday October 26. Saturn is low in the morning sky this week. It is a difficult object in the twilight, but becomes easier during the week as it rises. Jupiter is easily seen as the brightest object in the evening sky. Jupiter is big enough to be appreciated in even the smallest telescope. If you don't have a telescope to view Jupiter, why not go to one of your local Astronomical Societies or Planetariums open nights? Jupiter's Moons are readily visible in binoculars or a small telescope. 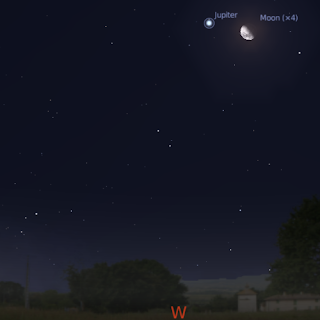 The waxing Moon is near Jupiter on Tuesday October 27. Western horizon showing Jupiter near the Moon at 12:00 pm local daylight saving time (11:00 pm non-daylight saving) on Tuesday October 27, click to embiggen. In the morning, Venus and Mars are visible in the eastern sky. Red Mars heads for the the constellation of Cancer and by the end of the week is near the Beehive cluster. Bright white Venus is very close to the horizon, but is still readily visible in the dawn twilight if you have a clear, unobstructed horizon. During the week Venus comes even closer to the horizon. The Orionids are a worthwhile meteor shower, best seen between 3-5 am (daylight saving time), the radiant being just under Betelgueuse, the bright red star in Orion. This year the best viewing is the morning of the 22nd, when between 4-5 am you should see about a meteor every 3 minutes. However, you should see some decent meteors on the morning of the 23rd as well. To check your local rates, go to the meteor flux estimator page and choose 8 Orionids, your location and type of skies (and make sure to set the date to 2009). The Orionids are a nice little meteor shower meteor shower, that peak between 21 and 23 October. 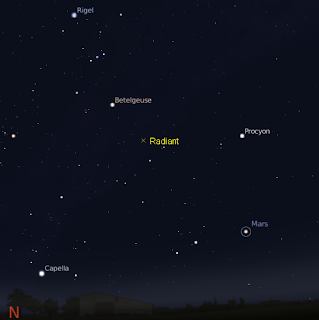 In Australia/ New Zealand/South East Asia they are best seen between 3-5 am (daylight saving time), the radiant being just under Betelgueuse, the bright red star in Orion (see diagram to the left). This year the best viewing is the morning of the 22nd, when between 4-5 am you should see about a meteor every 3 minutes. However, you should see some decent meteors on the morning of the 21st and 23rd as well as well. The sky is nice and dark at these times, with the thin crescent Moon in the early evening sky. When you come out to watch, you will need to wait a few minutes for your eyes to adapt to the sky, so be patient if you don't see meteors right way. don't forget to rug up warmly as well. To check your local rates, go to the meteor flux estimator page and choose 8 Orionids, your location and type of skies (and make sure to set the date to October 2009). Cloud cover predictions can be found at SkippySky. The Phoenix of Dreams burns at the closing of the Port Festival. But I've been busy. In between family events, getting exam and assessment material ready (and marking assessment), getting the flu and the Port Festival I've been flat out. Especially the Port Festival, where I assisted the Bettdeckererschnappender Weisle with her choir's performance in the sail loft (a stunning performance may I say, biased as I am) and with her facilitation of the Port Environment Forum (my role was to write on a notice board telling people where to go, so it wasn't a big role, but I was pleased to be able to help out). Last night was the first night that I could have got the telescope out for nearly a month, but our back yard is covered in compost and silage so my telescope is not going outside for a few days. We learnt the hatd way that cheap half wine barrels (which we used to try and grow things in) are cheap for a reason. Carnival of Space #124 is here. Carnival of Space #124 is up at We are all in the Gutter (looking at stars). There's cute Science Fiction book covers, Nobel Prizes, pretty pictures galore, Saturn's newly discovered ring, lumps of ice in the solar system generally and a lot of space nostalgia. Ride on over an check it out. The New Moon is Sunday October 18. Jupiter is is easily seen as the brightest object in the evening sky. 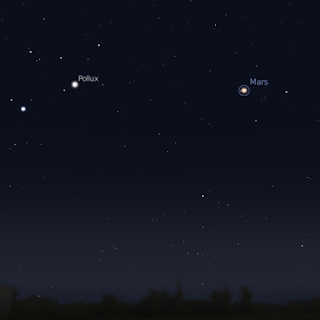 In the morning, Mars is easily seen above the eastern horizon before dawn with Venus and Saturn low on the horizon. Saturn, Venus and the crescent Moon are close on Saturday October 17. On the Morning of the Thursday October 22 the Orionid Meteor Shower is at its best. 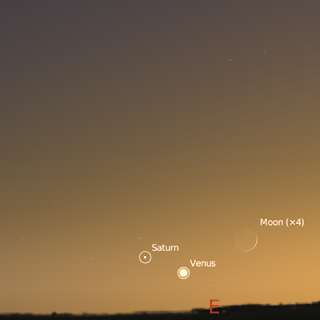 Morning sky looking east showing Venus, Saturn and the Moon at 6:00 am local daylight saving time (5:00 am non-daylight saving) on Saturday October 17. Click to embiggen. The New Moon is Sunday October 18. Mercury disappears in the morning twilight glow this week. 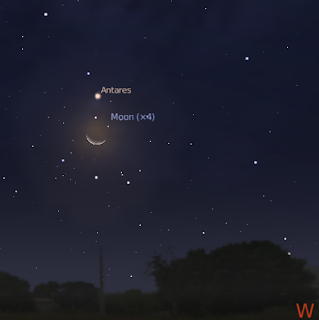 Western horizon with the bright star Antares near the Moon at 9:00 pm local daylight saving time (8:00 pm non-daylight saving) on Wednesday October 21, click to embiggen. In the morning, Venus and Mars are visible in the eastern sky. Red Mars is in the constellation of Gemini and forms a line with the bright stars Castor and Pollux. Bright white Venus is close to the horizon, but is still readily visible in the dawn twilight if you have a clear, unobstructed horizon. Saturday morning October 17 Venus is close to the crescent Moon and Saturn. This is will require a clear, level horizon to see, and probably binoculars to see faint Saturn in the twilight. During the week Venus comes even closer to the horizon. The Orionids are a worthwhile meteor shower, best seen between 3-5 am (daylight saving time), the radiant being just under Betelgueuse, the bright red star in Orion. This year the best viewing is the morning of the 22nd, when between 4-5 am you should see about a meteor every 3 minutes. However, you should see some decent meteors on the morning of the 21st as well. To check your local rates, go to the meteor flux estimator page and choose 8 Orionids, your location and type of skies (and make sure to set the date to 2009). If you could see it, the new ring discovered around Saturn would stretch one full Moon's diameter either side of Saturn. But you can't, it needed the orbiting Spitzer infrerad telescope to find this huge, but faint, ring around Saturn, which is probably due to dust kicked up from the moon Phoebe. Phoebe's dust also apparently explains the dark half of Iapetus. The original paper was published in Nature (see Nature News). Further information at NASA, BBC News, ABC Science News. And for an awesome poem see the Digital Cuttlefish. But we in Australia (New Zealand, South-East Asia) won't see it. The Lunar Crater Observation and Sensing Satellite will crash into crater Cabeus this Friday at 11:30 UT, that's 22:30 AEDST, 22:00 ACDST and 20:30 AWDST. Unfortunately from our point of view the Moon doesn't rise until after 11:00 pm (23:00 AEDST). NASA's viewing guide is here. NASA TV will cover the impact starting at 10:15 UT, that's 21:15 AEDST, 20:45 ACDST and 19:15 AWDST. Be prepared for the intertubes to be jammed though. 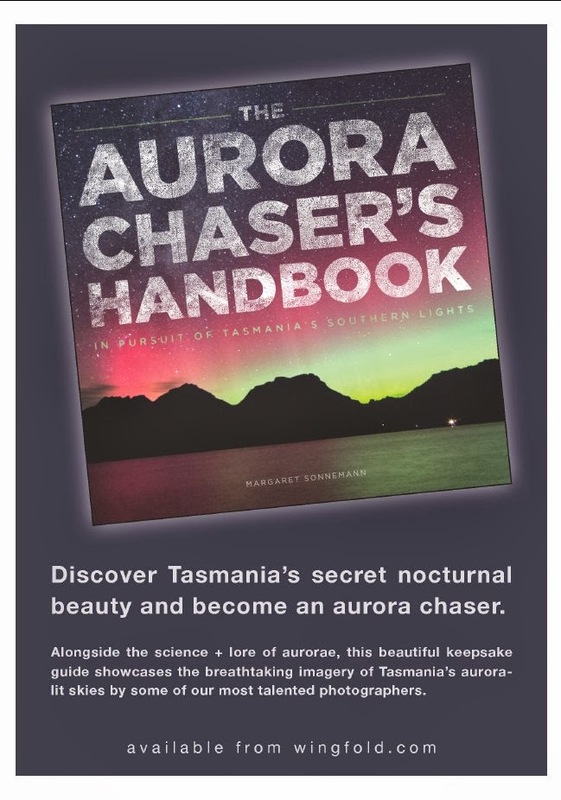 Southern Skywatch October 2009 edition is now up! 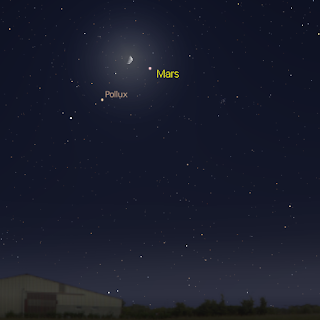 The Moon, Mars and Pollux form a triangle on the morning of October 12. The October edition of Southern Skywatch is now up. There's the Moon forming patterns with Mars and Venus, Venus coming close to Saturn, lots of Jupiter action, and the Orionid meteors. Sorry this is late, but I've been away without internet or computer access. Carnival of Space #123 is here. Carnival of Space #123 is now up at Weird Warp. There's clowns in space, Hubble in 3D, the recent mercury Messenger fly-by, Moon moon landings site info, Mars super rovers and lots, lots more. Get up to Warp Factor 9 and head on over. Morning sky looking east showing Venus, Mercury and Saturn at 6:30 am local daylight saving time (5:30 am non-daylight saving) on Friday October 9. Click to embiggen. The Last Quarter Moon is Sunday October 11. Mercury is low in the morning twilight glow. 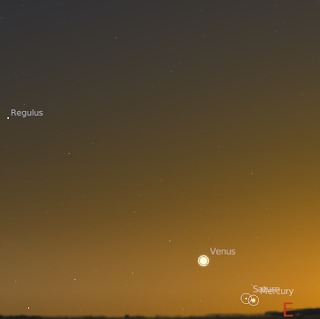 On Friday October 9 Mercury and Saturn are close together just above the horizon (see below). Saturn is low in the morning sky this week, and a challenging object in the twilight. North-eastern horizon with Mars near the Moon at 6:00 am local daylight saving time (5:00 am non-daylight saving) on Monday morning October 12, click to embiggen. In the morning, Venus and Mars are visible in the eastern sky. Red Mars is in the constellation of Gemini and forms a line with the bright stars Castor and Pollux. 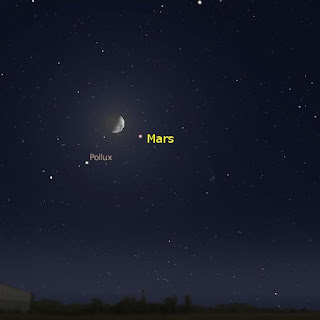 On Monday October 12 Mars is close to the waning Moon. Bright white Venus is close to the horizon, but is still readily visible in the dawn twilight if you have a clear, unobstructed horizon. Friday morning October 9 Venus is close to Mercury and Saturn. This is will require a clear, level horizon to see, and probably binoculars to see faint Mercury and Saturn in the twilight. During the week Venus comes even closer to the horizon.